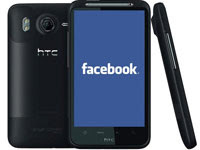 Designed in partnership with HTC, this smartphone is a way for Mark Zuckerberg to imitate Amazon and Google to go from virtual to real Internet material goods with the desire to make money more easily. 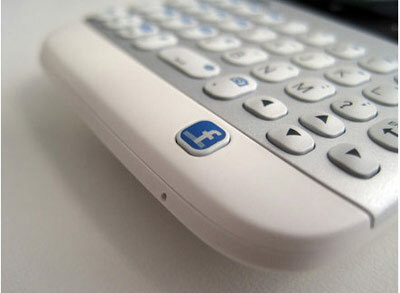 If the rumor of the arrival of a Facebook Phone is true, it will investigate the reasons. Why Mark Zuckerberg is he temporarily abandon the Internet to invite an already saturated market rife heavyweights such as Apple, Samsung, HTC and Nokia? The answer is simple: money.The double-digit revenue stagnated Facebook, and Zuckerberg has decided to draw inspiration from both Apple (iPhone), Amazon (Kindle) and Google (Nexus) to advance to the next step. With its 800 million members (and their contact information), Facebook has the potential to hit hard and directly affect its target with an Android smartphone with dedicated services. This would come in its strategy of creating an ecosystem that combines movie rentals, online payment, photo sharing, but also games and productivity. Finally, very recent example of Groupon with a rating in freefall shows that the Internet bubble can still explode, and the passage of material goods would help to guard against any sudden disinterest Facebook. Unfortunately, examples of Kin (Microsoft) or HTC or HTC Chacha Status (who had a Facebook button) showed that the transition is not simple.